Does your business rely on it's vehicles for day to day operations? If so we can help keep your fleet on the road and up to date on service to minimize down time and costly repairs. 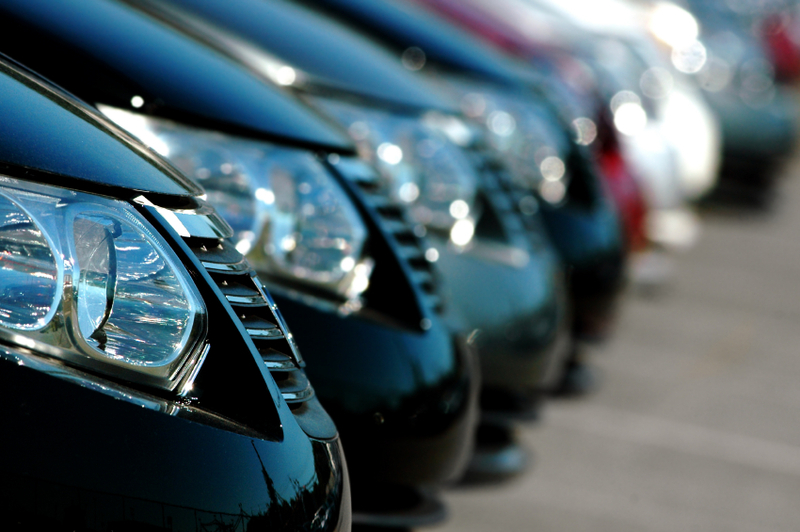 Fleet service plans can save companies thousands by making sure that repairs are made on a timely basis. Our on-call staff can be reached in case of emergency's to keep your vehicles on the road. Team up with Import Intelligence and start saving on your maintenance bills today! // Fleet customers enjoy regular discounts off normal pricing on repairs and service. // Free pickup and delivery with extended radius.